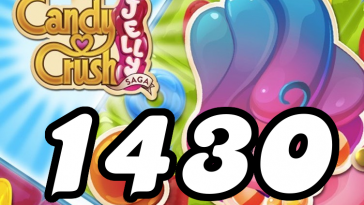 The goal of Candy Crush level 126 is to collect 20 red, 20 green and 20 blue candies and reach 10,000 points within 25 moves. Read the tips, watch the video and get an idea of what you’re supposed to do on Candy Crush Saga level 126. 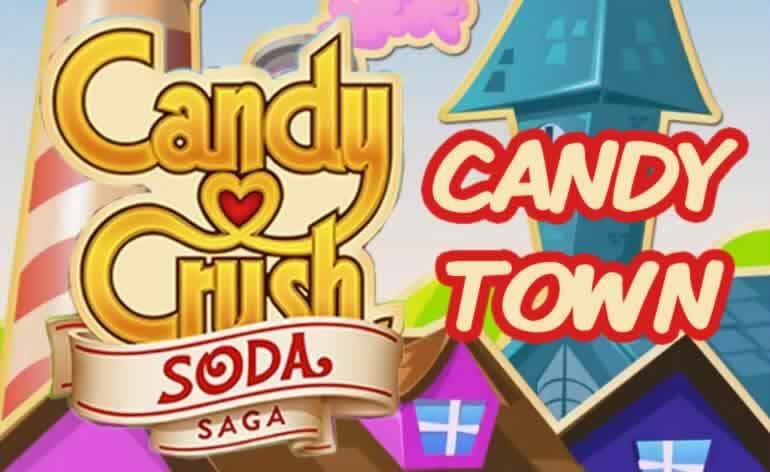 This is the first “Candy Order” level, a new game type in Candy Crush Saga. To complete a candy order level you have to collect a certain amount of candies or candy combinations within a certain number of moves. It’s especially the candy combination part that’s difficult about candy order levels. 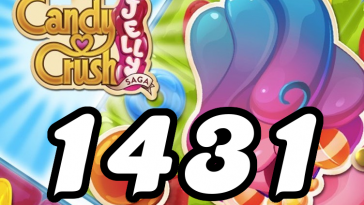 To get you used to candy order levels you’re dealing with an introductory level which is rather easy one to complete. 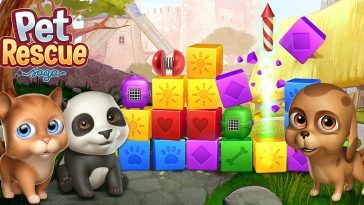 Before you focus on collecting the necessary candies first focus on clearing the blockers in the middle of the playing field. By clearing the blockers you increase the chances of starting a chain reaction. The open space will also allow you to more easily make special candies. Match candies near the bottom of the playing field as often as you can. 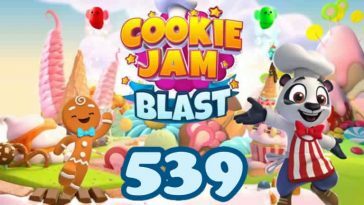 Doing this will shift the largest amount of candies and hopefully start a chain reaction or create new opportunities to make special candies. With candies of six colors on the playing field it’s difficult to make special candies. Take your time and don’t miss out on opportunities to make special candies. Make as many special candies as you can and when possible combine them to maximize their effects. 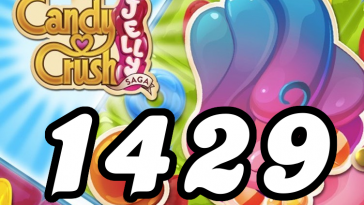 If you have a tip, question or comment specific for Candy Crush Saga level 126 we welcome you to leave a comment below!